The Amsterdam art’otel has 107 stylish rooms including 4 suites and a gallery including original works of art by the hotel’s signature artists. 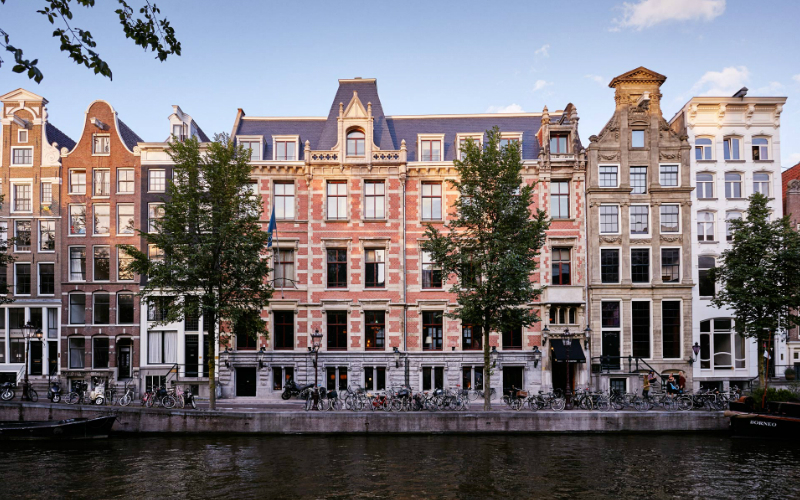 Located directly opposite Amsterdam Centraal Station, the hotel has excellent transport links and is within walking distance of the Royal Palace, Dam Square and the Jordaan district. There is also a lobby lounge with fireplace, open plan bar, library, fitness and swimming pool, bar and destination restaurant. Lovely! This is the first Hoxton outside of London and they’ve done an amazing job of converting what was once the home of the mayor way back in the 17th century into a beautiful 111 room hotel…the whole place is looking seriously swish. 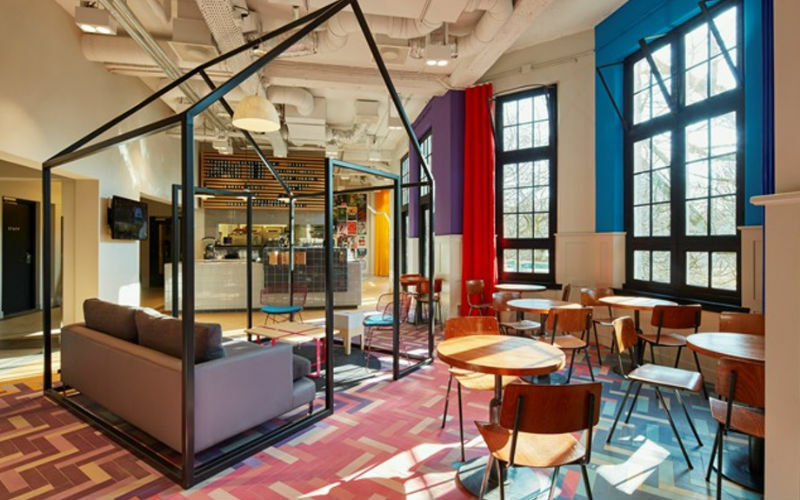 With rates starting at 89 Euros which includes free Wifi, water and a breakfast bag drop filled with local snacks, The Hoxton, Amsterdam is well worth checking out – you’d be a DAM fool not too. The hostel is everything you would expect from a Generator – cool, vibrant and affordable. Located in the trendiest part of the city (obvs), Generator overlooks Oosterpark and fits right into the up-and-coming East neighbourhood. Rooms start at €15 per night and go up depending on how many people you want to sleep with. If you want to experience Amsterdam without spending mega bucks then Generator is your answer.